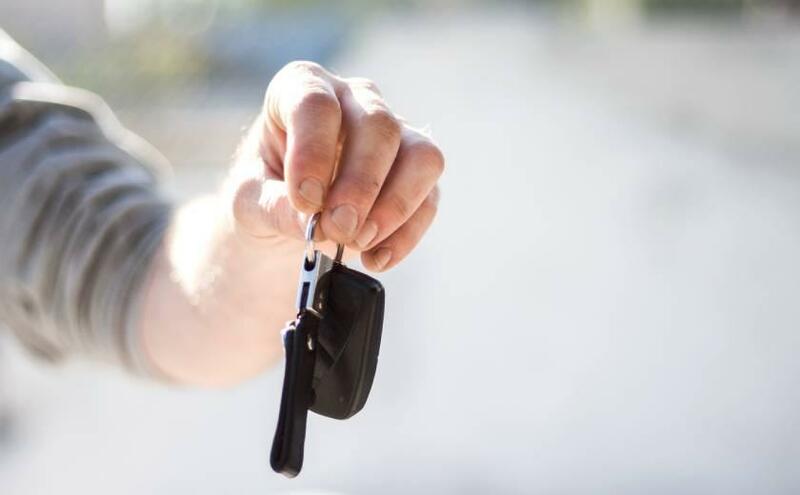 The recent conclusion of the banking royal commission has highlighted that responsible lending practices need to be extended to the auto-finance industry. The implications of this for entities making car loans is significant as 90 per cent of all car sales are currently arranged through finance, many of which have fallen short of responsible lending provisions. According to the report it is not enough to use ‘likelihood of default’ as a measure of loan suitability. taking reasonable steps to verify the consumer’s financial situation. The third step is particularly important as customers can easily make false or misleading statements about their financial position. The commission has suggested that an applicant’s bank accounts and actual transaction data offer a source of income and expense verification far superior to HEM and other estimates. With the Open Banking regime set to be phased in from July, customers will be able to make their banking data available to service providers of their choice. This offers a significant opportunity in helping to solve the issue of responsible lending as it provides access to real time and historical data. This can be done via Basiq's Affordability report which provides a full view of a customer’s financial position by combining and categorising their expenses, income, assets and liabilities across financial institutions into one single view. This offers a more accurate, time and cost effective alternative to manual credit decision-making while ensuring that the commission recommended steps for responsible lending are being met.